Razer earlier this year launched Blade Stealth notebook for gamers with high-end specifications. After a couple of months at the onset of Game Developer Conference 2016, it now has launched the fifth edition of its Blade gaming laptop with upgraded innards, a lighter weight, and lower price. The new Blade laptop comes in two configurations – 256GB storage model at $1,999 (roughly Rs. 1,34,700), and 512GB storage model at $2,199 (roughly Rs. 1,48,000). The pre-orders have already started and the shipping is expected to start by next month. Both the variants of the new Windows 10-based Razer Blade laptop feature 14-inch Igzo touchscreen display with 3200×1800 pixel resolution and are powered by sixth generation Intel Core i7-6700HQ processor (four cores, eight threads, 2.6GHz base frequency, 3.5GHz burst frequency), clubbed with 16GB of DDR4 RAM, and Nvidia GeForce GTX 970M graphics processor with 6GB of VRAM – twice the video memory that was present in the previous model. As per the company, while the overall design of the 2016 Blade laptop stays nearly the same, it has shed some weight off the CNC-machined aluminium chassis. 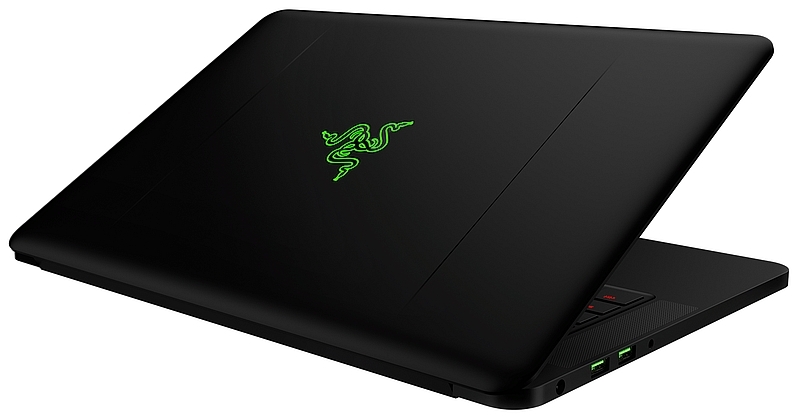 The gaming laptop is compatible with Razer’s Core enclosure for desktop graphics cards. It supports USB Type-C Thunderbolt 3 connectivity along with Wi-Fi 802.11 a/b/g/n/ac, Bluetooth v4.1, and Micro-USB 3.0. The laptop additionally comes with Chroma keyboard, which we recently saw in the company’s Blade Stealth notebook. The keyboard includes backlit RBG keys displaying several colour patterns. 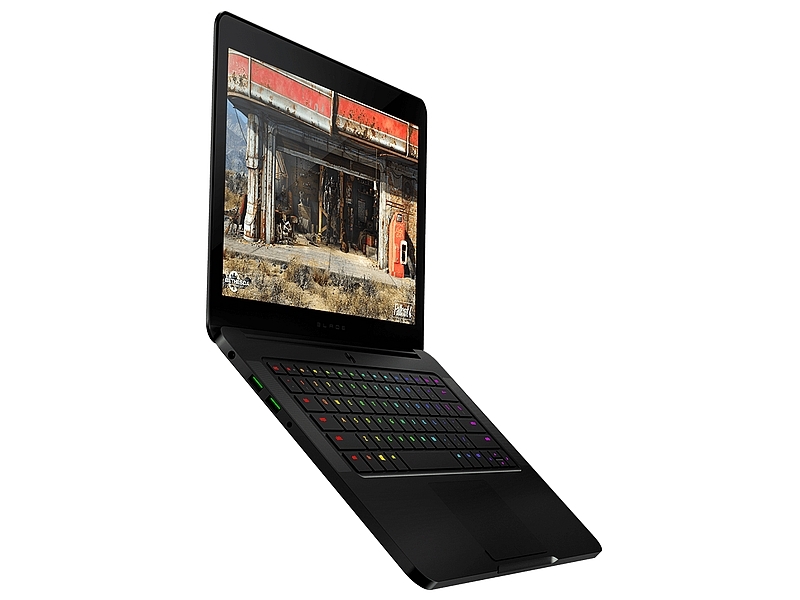 The new Razer Blade laptop features a 2-megapixel webcam; built-in stereo speakers powered by Dolby Digital; 70W/h rechargeable li-ion battery; measures 17.7×345.4×236.2mm, and weighs 1.9 kg approximately. Samsung has been rumoured to be working on a ‘Pro’ version of its high-end, the Galaxy A9 smartphone. The handset tipped as the Samsung Galaxy A9 Pro has been leaked on previous occasions, carries model number SM-A9100, while the Galaxy A9 carries the model number SM-A9000. The SM-A9100 listing shows most of the purported specifications that have been surfacing on the Web for the past few months. 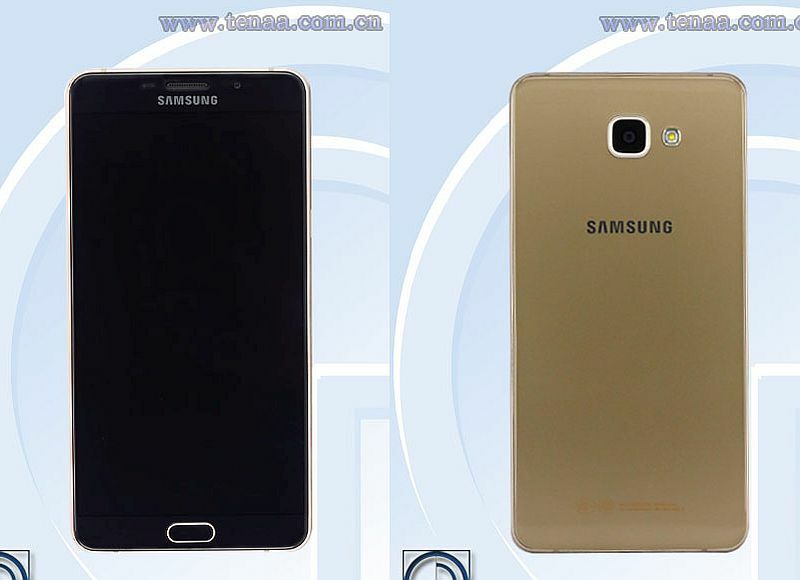 The listing shows the smartphone, thought to be the Galaxy A9 Pro, in images too. 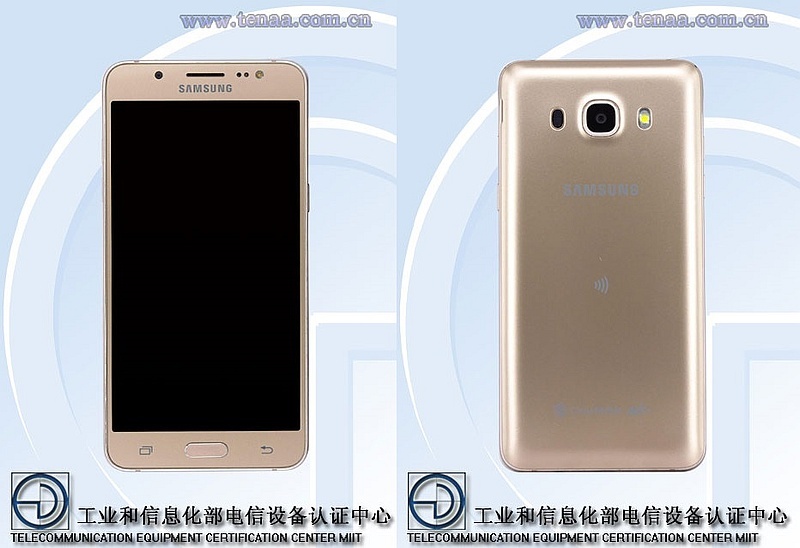 Based on the Tenaa images, the Galaxy A9 Pro looks to sport identical design to the Samsung Galaxy A9. As per the Tenaa listing of the SM-A9100, thought to be the Samsung Galaxy A9 Pro, the smartphone features a 6-inch full-HD (1080×1920 pixels) resolution Super Amoled display and will pack an octa-core SoC under-the-hood clubbed with 4GB of RAM. Furthermore, the 4G LTE-supporting handset in question might arrive featuring a 16-megapixel rear camera and a 5-megapixel front-facing camera. Also seen in the Tenaa listing is 32GB of inbuilt storage, which can be expanded via microSD card (up to 128GB). The handset is said to measure 161.7×80.9×7.9mm and weigh 210 grams. It runs Android 6.0.1 Marshmallow. The alleged Galaxy A9 Pro smartphone was also leaked in a benchmark listing last month tipping innards of the handset. As per the benchmark result, the Samsung Galaxy A9 Pro was said to run Android 6.0.1 Marshmallow out-of-the-box and feature a 5.5-inch full-HD (1080×1920 pixels) resolution display, and pack an octa-core Qualcomm CPU clocked at 1.8GHz, clubbed with 4GB of RAM and Adreno 510. The smartphone was seen sporting 32GB of inbuilt storage, out of which 25GB was user accessible. On the camera front, the Galaxy A9 Pro housed 16-megapixel autofocus rear camera with face detection, touch focus and LED flash, along with a 8-megapixel front-facing camera. Both the cameras can record videos in full-HD resolution. Some of the other features include accelerometer, GPS, compass, NFC, ambient light sensor, proximity sensor, Wi-Fi, and Bluetooth. Until now, we came across different benchmark results, Bluetooth certifications, and other leaks for the unannounced Samsung Galaxy J7 (2016) and the Galaxy J5 (2015) except any live images or press renders. However, the two smartphones for the first time have showed up in images as they have reportedly gone through Tenaa, a Chinese certification site. The listing also reveals some of the specifications. Like the Samsung Galaxy J7 and the Galaxy J5 smartphones, the 2016 versions look almost the same but with different screen sizes. While the Samsung Galaxy J7 (2016) is seen featuring a 5.5-inch full-HD display, the Galaxy J5 (2016) settles in for a 5.2-inch HD display. Both still sport a plastic body. According to the listing, the Galaxy J7 (2016) will come in two variants – SM-J7108 and SM-J7109. However, they both differ only when it comes to processors. The SM-J7108 is powered by an octa-core processor clocked at 1.6GHz (said to be the Exynos 7870), while the SM-J7109 is seen featuring an unspecified octa-core processor (four cores clocked at 1.5GHz + four cores clocked at 1.2GHz). The models include 4G LTE support, 13-megapixel rear camera, 5-megapixel front-facing camera (with LED flash), 3GB of RAM, and 16GB expandable storage. The battery capacity has not been mentioned but latest rumours point towards a 3300mAh battery. It measures 151.7×75.9×7.6mm and weighs 166 grams. On the other hand, the Galaxy J5 (2016) has a smaller screen with lower resolution and less powerful processor as mentioned above. The smartphone is seen featuring 2GB of RAM as well. Camera and inbuilt storage specifications stay the same as the Galaxy J7 (2016). The Galaxy J5 (2016) measures 145.7×72.3×7.9mm, weighs 155.4 grams, and will come in White, Gold, and Pink Gold colours. The listing also shows the two smartphones running Android 5.1 Lollipop out-of-the-box. 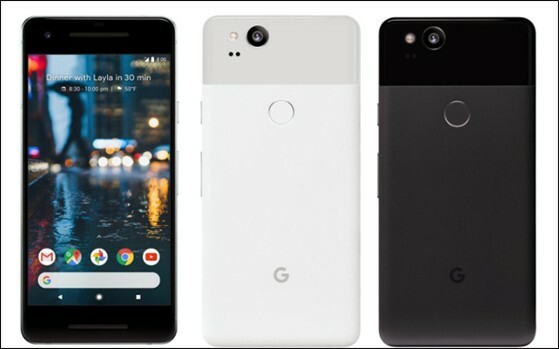 It is worth pointing out that the duo are seen featuring what appears to be a laser autofocus module along with the rear camera. If true, this would also make the handsets first from the company to feature such camera sensors. The laser autofocus sensor first appeared with LG G3 and later came as a feature in other handsets.